We can custom print anything! 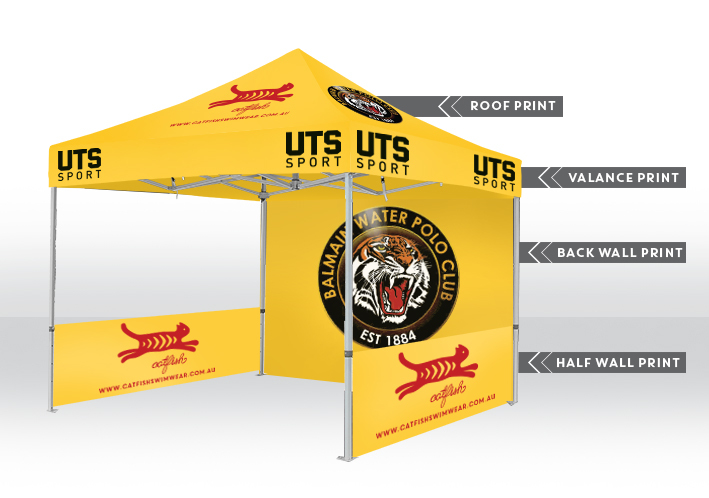 Our Polyester & PVC roof canopies can be fully printed or you can select to use our standard colours matched with printed panels! We can print logos, websites, text, photographs and graphics.We can also match to PMS colours. 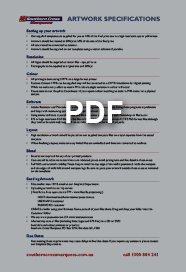 Do you need assistance adding your logo to one of our templates? We have an in-house design team that can assist with every step of the design process! to be redrawn, this process will be discussed with your sales consultant. Our roof fabrics are water proof, UV resistant, SPF50+ and fire retardant.